O'Brien was born on April 23, in Guernsey. He enlisted in the British army at a young age and was posted in India where he served as a surveyor and engineer. He received a medal of honour for his service in the Indian Mutiny War. In 1881, he was appointed governor ofHeligoland. He was knighted in 1888 and became governor of Newfoundland in 1889. O'Brien was governor during some of the most turbulent years in Newfoundland history. The tumultuous 1890's saw The Great Fire of 1892, the 1894 Bank Crash, and corruption charges within Premier William Whiteway's Liberal Government. While O'Brien and his wife dealt admirably with the crisis - raising money and materials in England, Canada, and the United States to help homeless and financially destitute Newfoundlanders - the governor, primarily a soldier, showed little skill as a diplomat. Unaccustomed to the complexities of colonial politics, he felt his duty was simply to persuade the colonial government to do what London wanted. As a result, his interventions complicated matters. His actions in 1894, for example, helped precipitate the bank crash. His dispatches to London helped establish the view that Newfoundland politicians were uniquely corrupt and incompetent. O'Brien, in favour of confederation, also tried to open negotiations with Canada for confederation. O'Brien resigned from office in 1895. Although he wanted another post, the Colonial Office felt he lacked administrative ability. 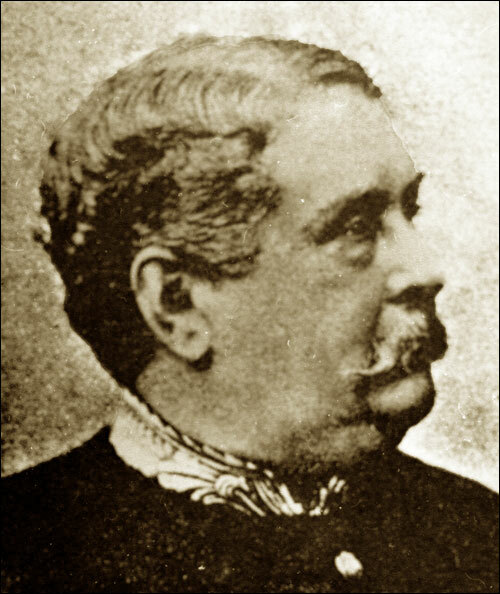 O'Brien returned to London where he died on February 28, 1903.